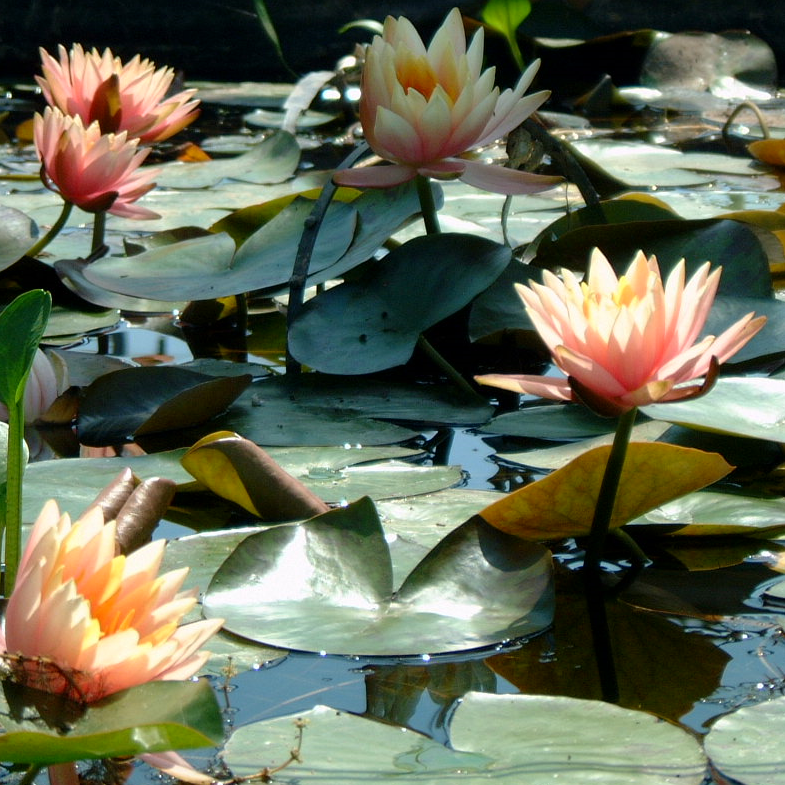 Home / Shop / Pond Plants / Tuberosa Richardsonii water lily. 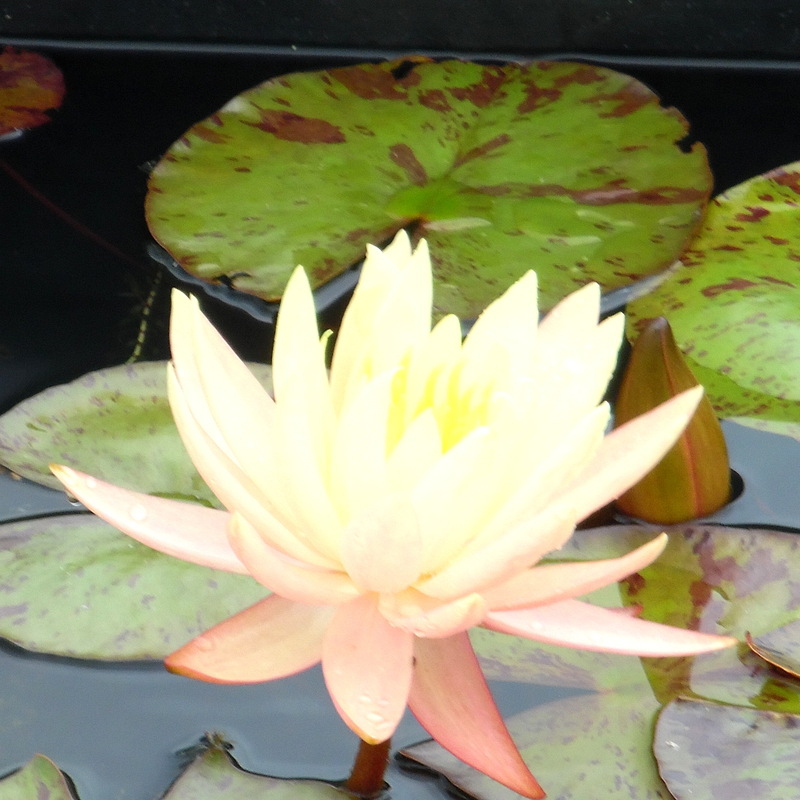 Large, white water lily. Â Tuberosa Richardsonii water lily. Large, white water lily. 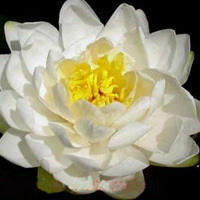 Tuberosa Richardsonii water lily (N. Tuberosa ‘Richardsonii’)Â Produces beautiful, snow-white, globular flowers with a yellow centre, unusually early in the season.Â The blooms have forty six to fifty petals and measure 6-8 in (15-20 cm) across. The leaves are nearly round with wavy edges and an open sinus. Leaf size is 10-11 in (25-28 cm) with a spread of 72-84 in (180-210 cm). Needs at least 3 feet of water in which to thrive.